The right place to satisfy your Payment Services! For creating wide range of opportunities and increase your profits for your pharmacy business you need to have an online portal where you can reach your customers easily. This makes it a very lucrative business but as the business expands the risk of frauds and charge backs also increases. Due to this many businesses are entitled as high-risk and pharmacy business is also one of them. 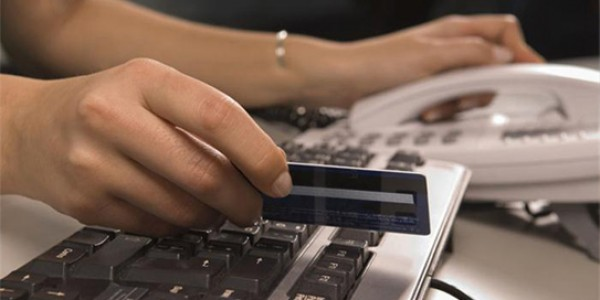 This has made it difficult to secure merchant accounts for such businesses as the banks and financial institutions consider there are high financial risks involved with these businesses. If above is your case then you have come to the right place. AMSLV provides secure and reasonable online pharmacy merchant accounts. We have been working since several years to provide licensed pharmacies with reliable merchant account services. Our experienced and dedicated team will leave no stone unturned in giving you with nothing but the best. We offer a lot of services that can fulfill all your credit card processing needs for POS pharmacy websites. The major reason you can rely upon is our experience in this field. Further, our managers who are experts in managing the merchant accounts are always available to the clients for all types of queries. We also have a large and trusted cluster of acquiring banks which you can choose as per your needs and choice. We also make sure you get approved of your merchant accounts in just 2-3 business days. How to Apply for a POS Pharmacy Merchant Account with AMSLV? Applying for a POS pharmacy merchant account with AMSLV just requires a simple effort at your end and the rest will be taken care of by our team. You just have to fill a simple form that would ask for your basic information. After you fill the form we forward your application to the acquiring banking bank of your choice. You can just start receiving payments in just a couple of days. Our experts will be guiding and assisting you through the whole process. And even after the process is complete, we are always there for our clients to take care of. .
You need high-class POS terminals along with the software to enable its smooth functioning for your pharmaceutical merchant account. After you get your POS pharmacy merchant account with AMSLV, you can avail the best of POS equipments in the industry. We work for customer satisfaction and providing you with the best. Avail your POS pharmacy merchant account today!